You're in control of your happiness, success and destiny! 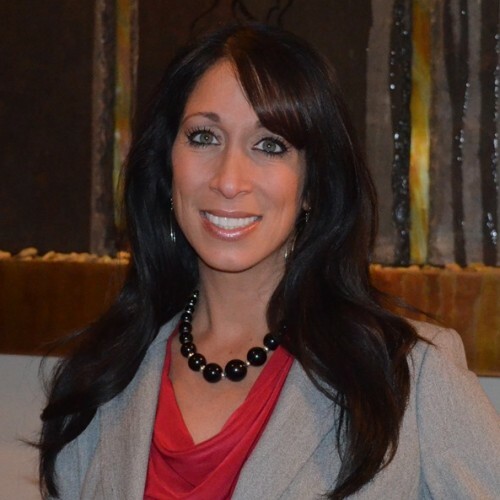 Dr. Hickey is a motivational speaker & author who witnessed her parents being shot. 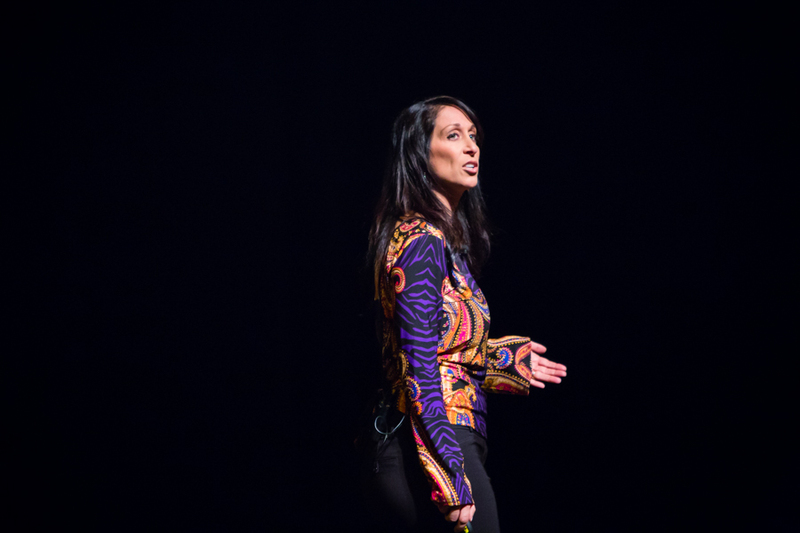 She overcame adversity and passionately engages audiences on stress, life balance, resilience, empowerment, leadership, and strategic planning w/ humor & engagement. Showcased on Channel 24 news broadcast on Better Living Episode. Discussion of corporate wellness offerings, stress reduction for employees and holistic health services. 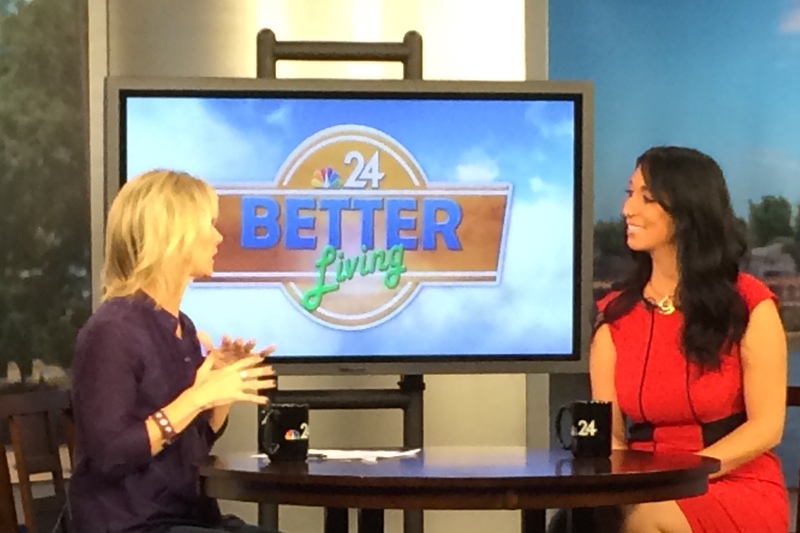 Featured as a guest on the Better Living show. Discussion of alternative therapies used as complementary alternatives for chronic pain and common ailments. Showcased stress reduction, life balance and perspective as an expert in the field of psychological and behavioral health. I presented the first women's empowerment night at the Valentine Theatre and sold out the event. 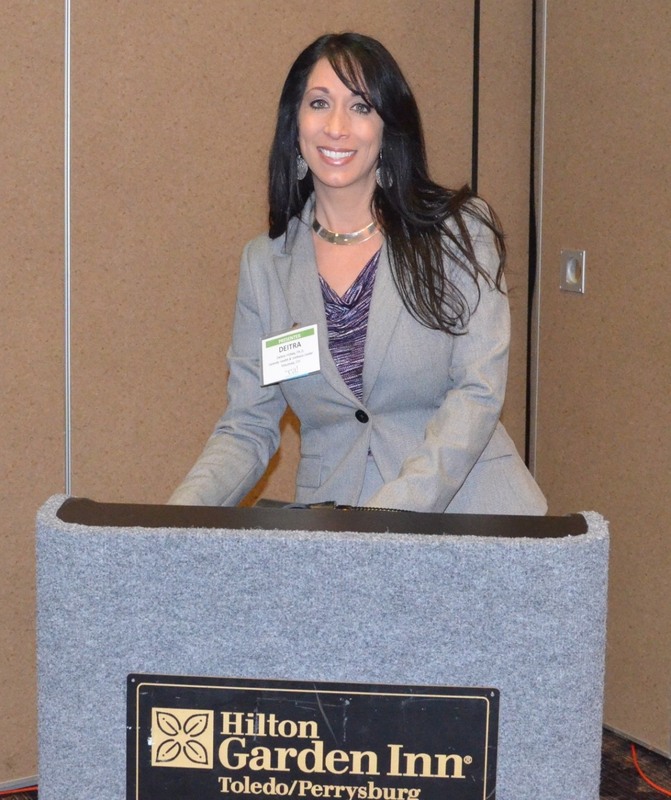 I was the only presenter and integrated motivational music, multi-media, short video clips, and audience participation. Now taking the performance nationwide! 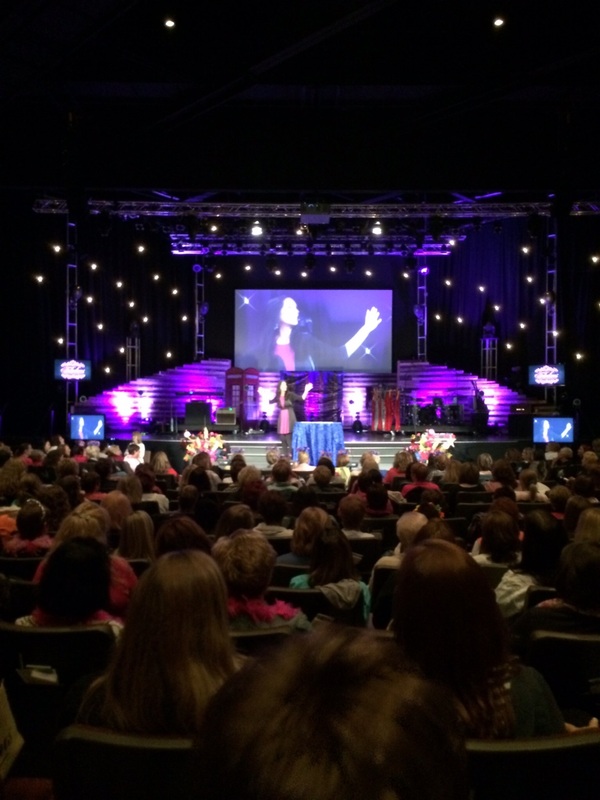 Keynote motivational speaker at a women's conference (Fabulous Conference) of over 2500 women. Spoke on resilience, life perspective, understanding God's plan, and living life with intention. Audience participation, humor, scripture and sharing my personal story with transparency were all implemented. I have spoken at this conference consecutively for two years. 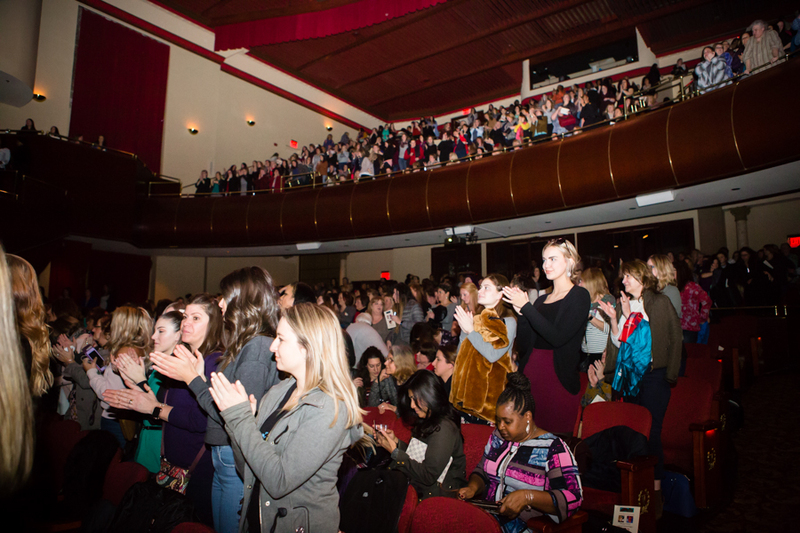 Over 1000 women who laughed, cried, and felt more empowered than ever before! Discussion revolved around positive work environments, working as a team, and keeping life in perspective. Work/life balance and reaching one's maximum potential was discussed. 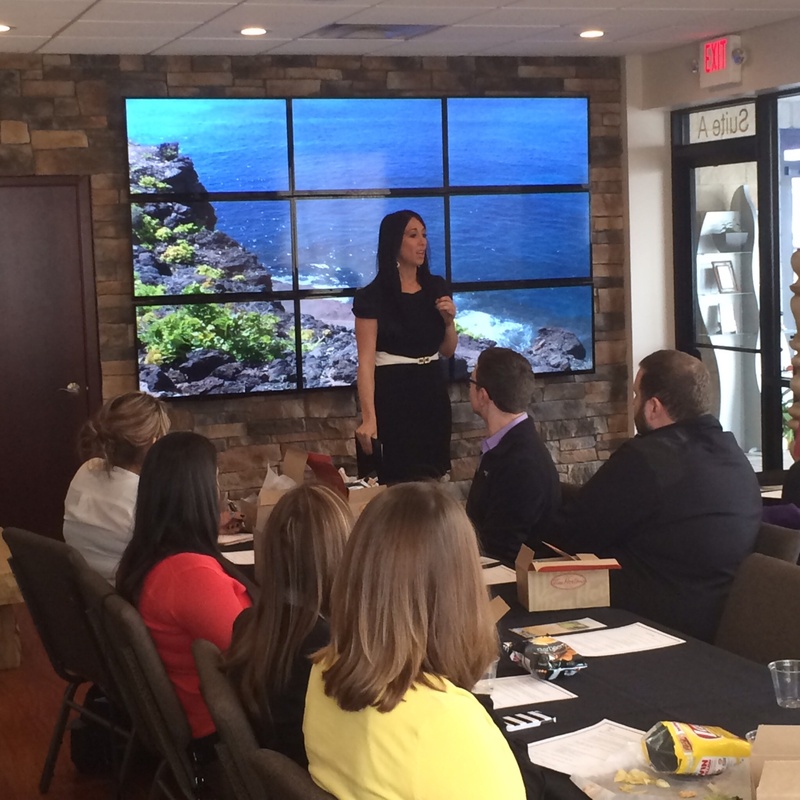 In addition, the importance of a strategic plan and goal setting was outlined. 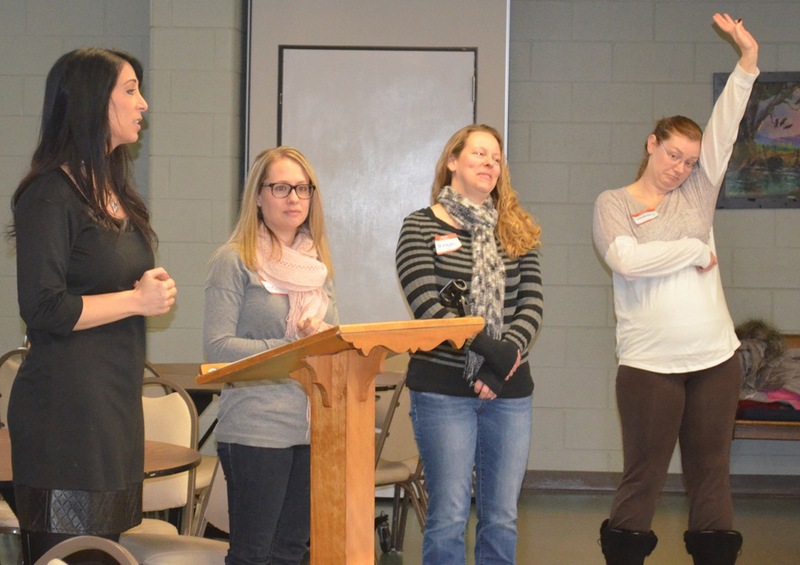 Motivational speaker and professional development for "Mom's Group of Perrysburg" to discuss the challenges of motherhood and finding life balance. This was an interactive, positive and engaging speaking event. 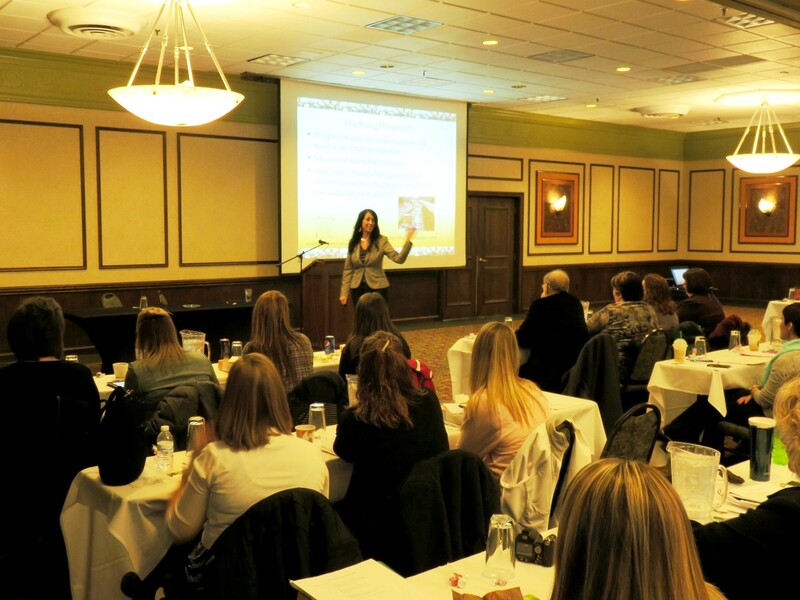 Motivational speaker to approximately 300 professionals looking for an insight on overall wellness. 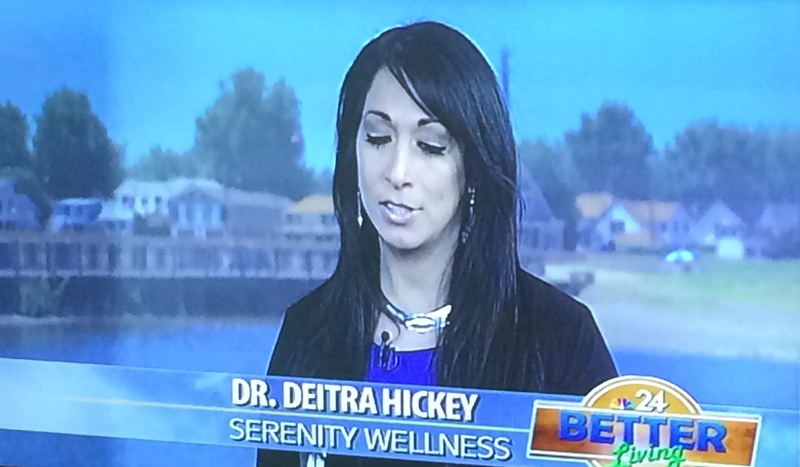 The topic surrounded stress reduction and how it related to our weight and our overall health. I have spoken at this event consecutively for two years. Keynote motivational speaker addressing several hundred individuals in the healthcare field. Discussed perspective, life balance and stress reduction. 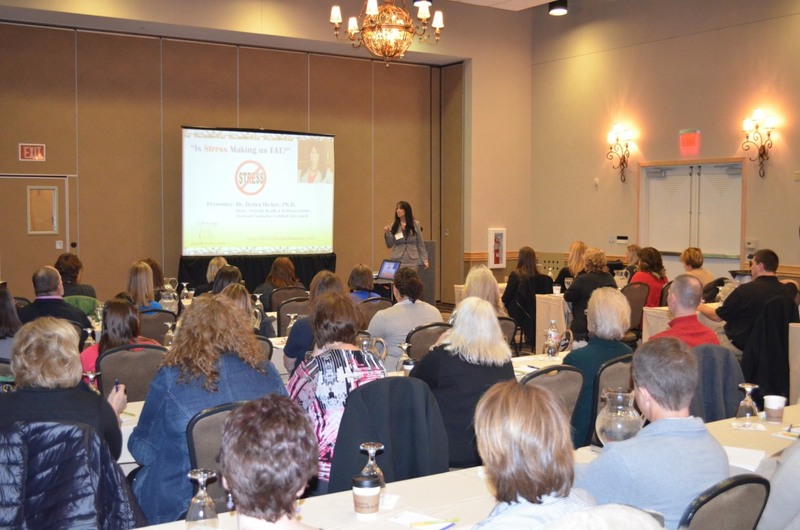 Annual speaker at conference usually speaking on topics related to health; wellness; balance; perspective; motivation; teamwork and stress reduction.